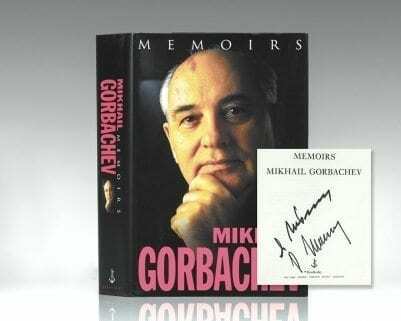 First edition of Gorbachev’s autobiography. Octavo, original half cloth, illustrated. 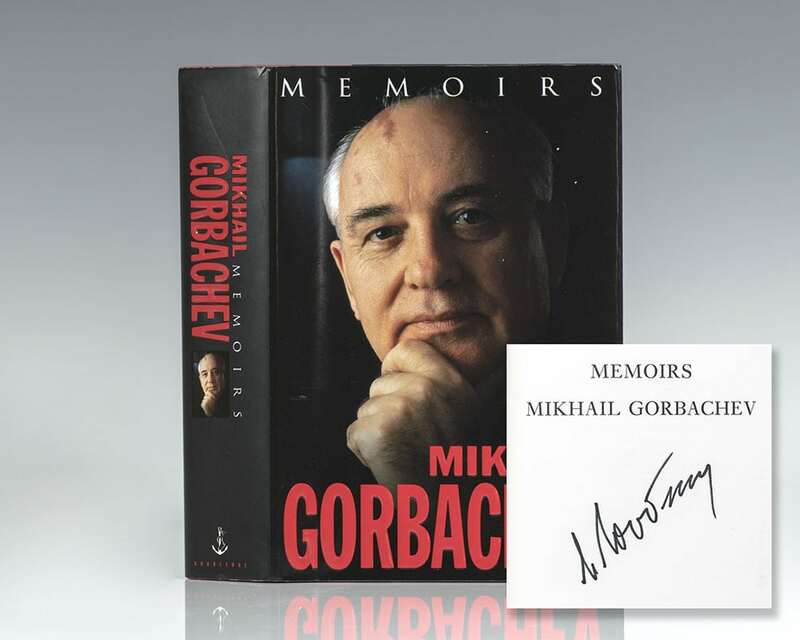 Boldly signed by Mikhail Gorbachev on the title page. Fine in a fine dust jacket. Jacket design by Mario J. Pulice.